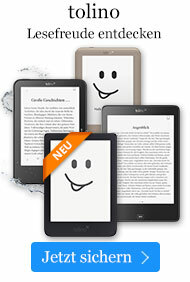 eBook € 2.058,70* inkl. MwSt. The explosion of the field of genetics over the last decade, with the new technologies that have stimulated research, suggests that a new sort of reference work is needed to keep pace with such a fast-moving and interdisciplinary field. Brenner's Encyclopedia of Genetics, Second Edition, builds on the foundation of the first edition by addressing many of the key subfields of genetics that were just in their infancy when the first edition was published. Thecurrency andaccessibility of this foundational content will be unrivalled, making this work useful for scientists and non-scientists alike. 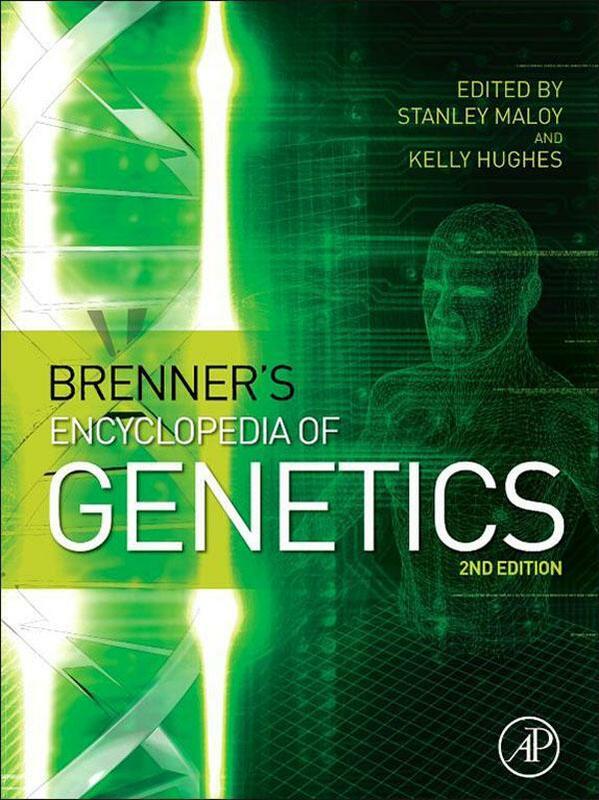 Featuring relatively short entries on genetics topics written by experts in that topic, Brenner'sEncyclopedia of Genetics provides an effective way to quickly learn about any aspect of genetics, from Abortive Transduction to Zygotes. Adding to its utility, the work provides short entries that briefly define key terms, and a guide to additional reading and relevant websites for further study. Many of the entries include figures to explain difficult concepts. Key terms in related areas such as biochemistry, cell, and molecular biology are also included, and there are entries that describe historical figures in genetics, providing insights into their careers anddiscoveries. This 7-volume set represents a 25% expansion from the first edition, with over 1600 articles encompassing this burgeoning field. Brief articles, written by experts in the field, which not only discuss, define, and explain key elements of the field, but also provide definition of key terms, suggestions for further reading, and biographical sketches of the key people in the history of genetics.